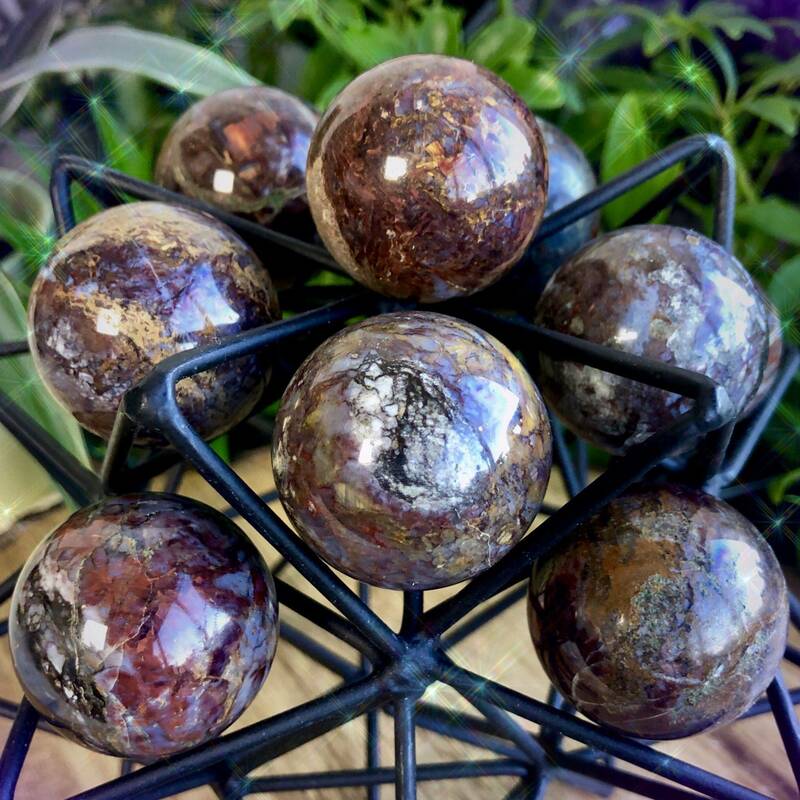 The magic that these Enhanced Intuition Pietersite Spheres exude is simply breathtaking. Pietersite is believed to be a key to the Kingdom of Heaven – and once you feel this gem’s sublime energy, you’ll understand why. This stone boosts willpower and helps you move from a place of understanding, faith, and deep conviction. 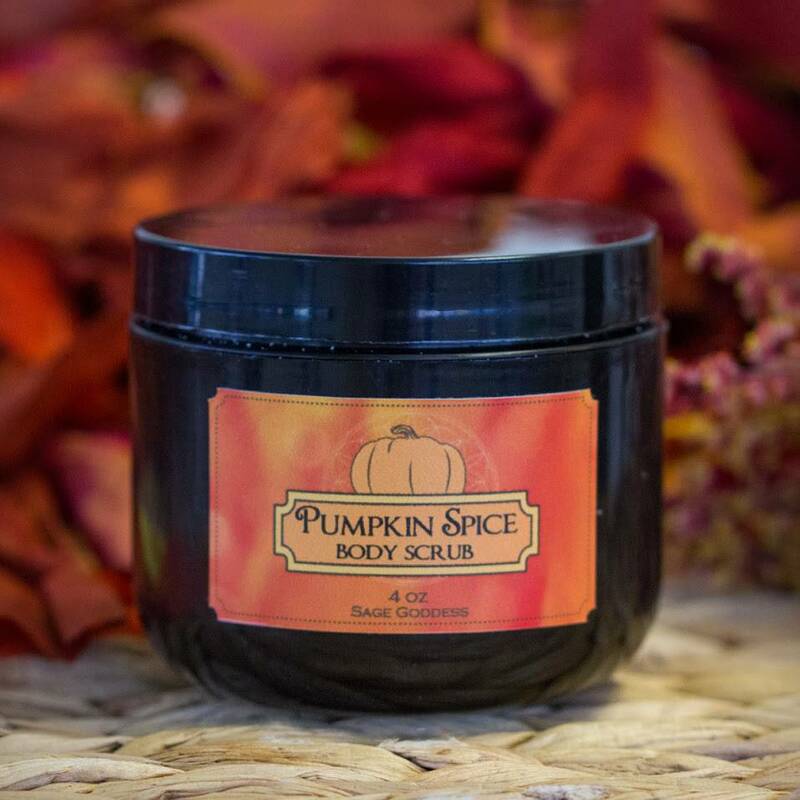 If you could use an influx of trust and Divine guidance, this is your offering. Work with your sphere to anchor into your intuition and innermost psychic knowing. 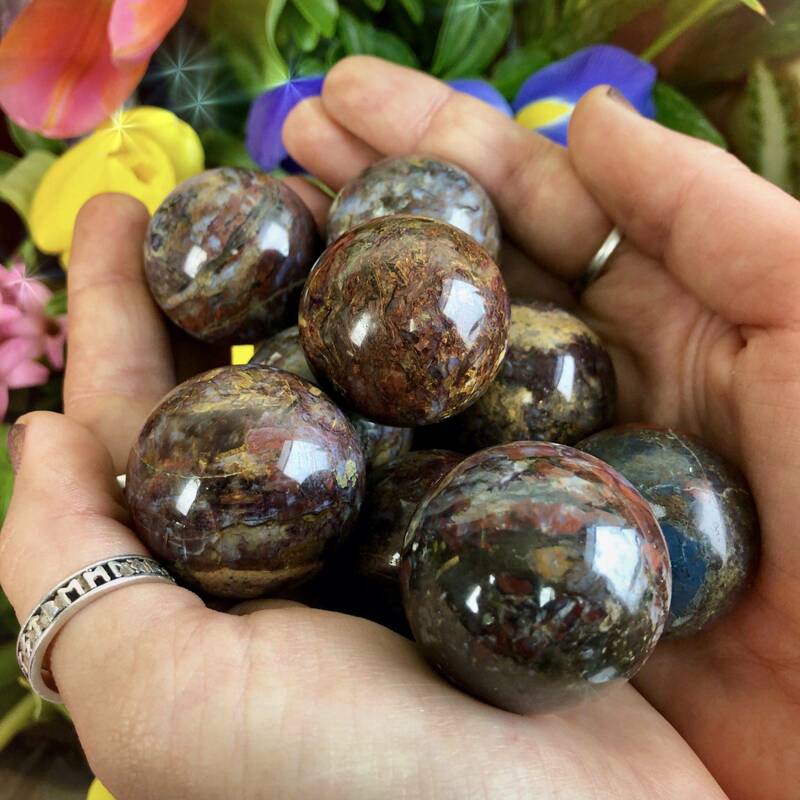 Pietersite, with its cleansing energy, brings enhanced intuition and connects you with your innermost wisdom. 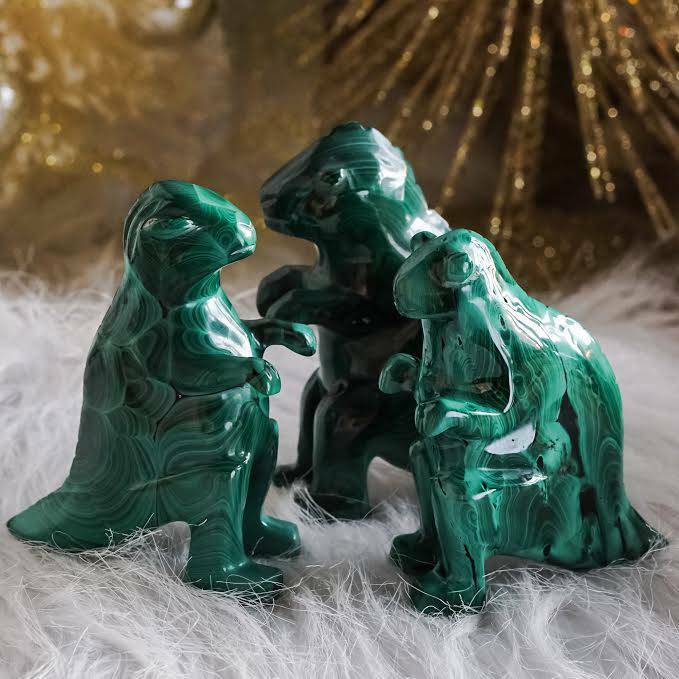 This stone helps you cultivate faith and connect with your spiritual self. Thought to hold the keys to the Kingdom of Heaven, pietersite grounds you not to Earth, but to the divine realms. 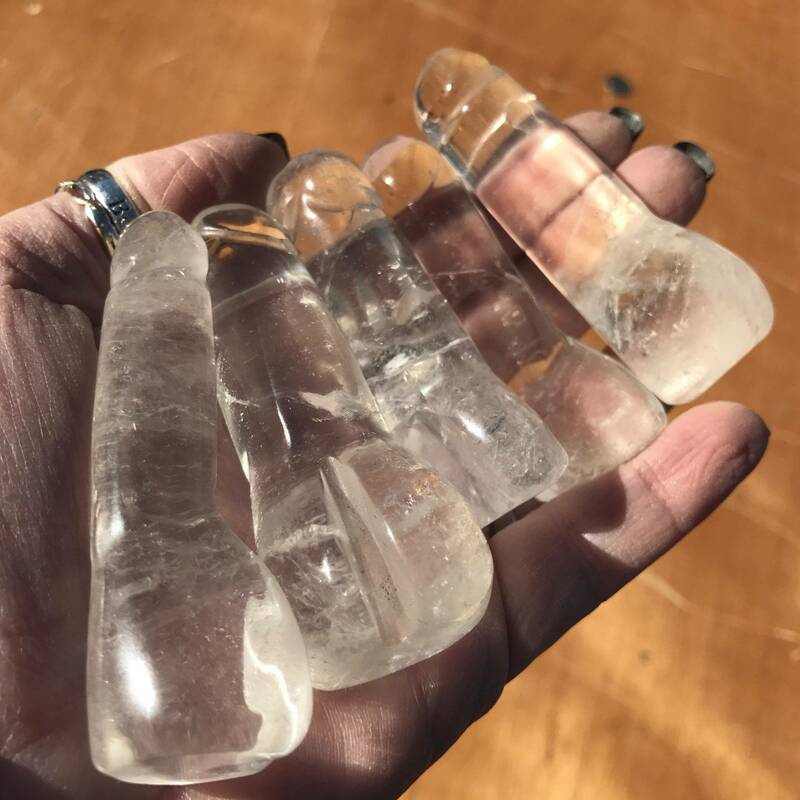 As it opens the Third Eye and activates the Sacral and Solar Plexus Chakras, it heightens vision and focus, leading you to make positive changes for yourself and all around you. In the shape of a sphere, pietersite becomes even more powerful. 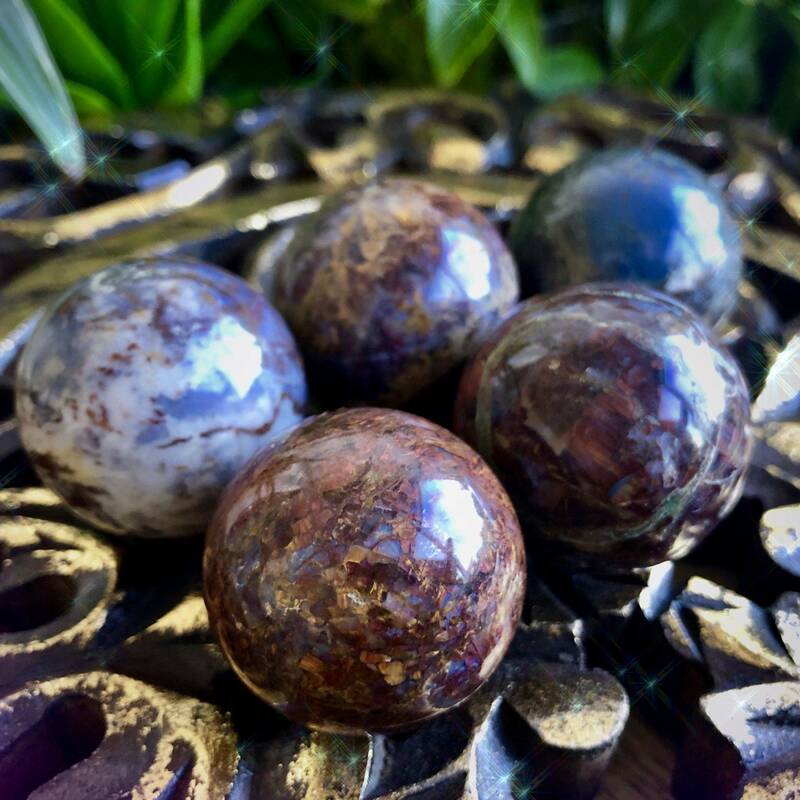 Gemstone spheres radiate energies in all four directions, making them powerful altarpieces or allies in meditation. 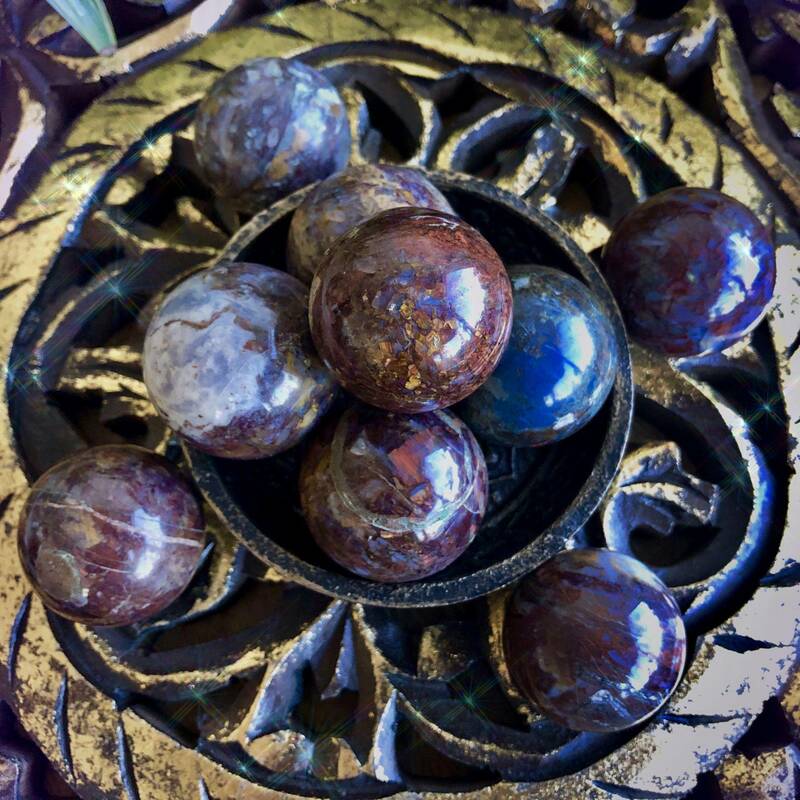 Place your pietersite sphere in your sacred space or hold one as you go about your spiritual work. However you choose to use yours, may it support, illuminate, and guide you as you walk your soul path. This listing is for one (1) Enhanced Intuition Pietersite Sphere (about 1-1.25”). Yours will arrive lovingly parceled along with a single leaf of white sage and a card describing the properties of the stone.